We found out about PC Shutters through friends of ours. We know that the best advertising is through referrals. We had 20 custom shutters installed in our home and absolutely love them. They look fantastic! From estimation and ordering to installation, it takes about 2 weeks. But since I was 6 months pregnant, we asked them to air out the shutters as we didn't want any smell of the paint and they were happy to accommodate us (so in total it took 3 weeks). Ken and his team were professional, polite, and knowledgeable. The whole experience was easy and pleasant. Great quality and value. 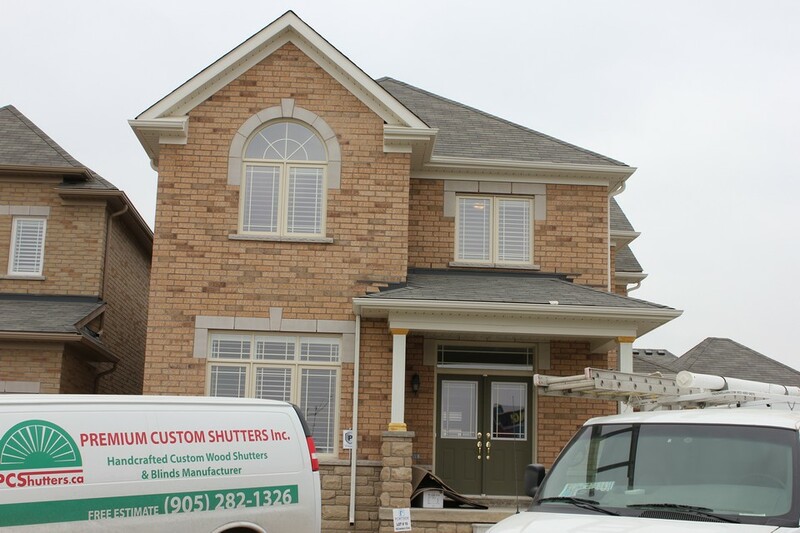 Thanks PC shutters for a wonderful job with the shutters. Our home looks beautiful.